Dj cMellow’s two-track EP ‘Reimagined’ offers a complete representation of what it is to reimagine or recreate something from scratch. 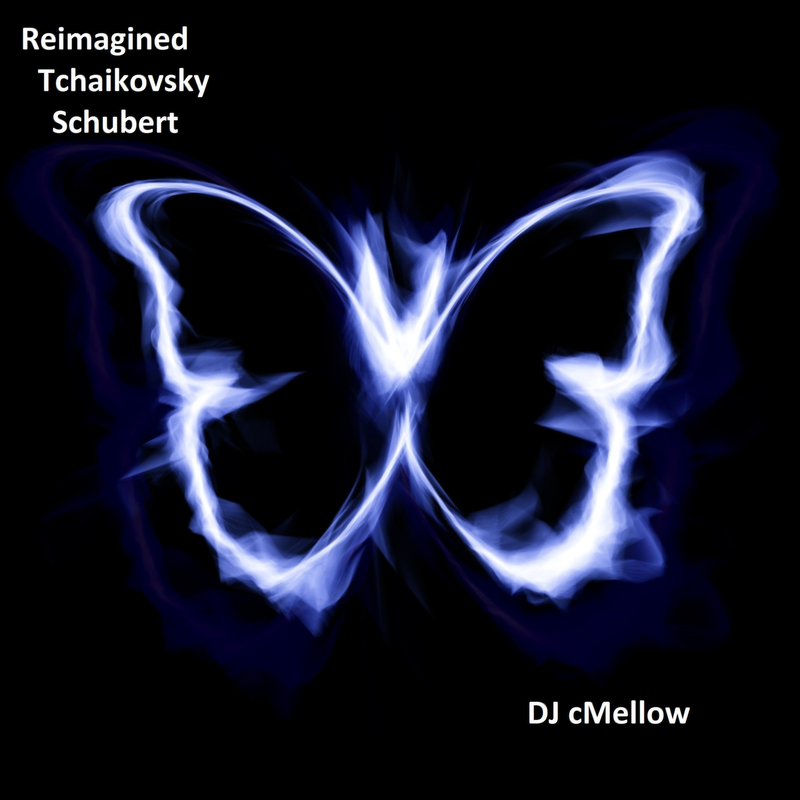 The original idea or essence is what remains, the sound in this case though appears as that of a down-tempo EDM project, ‘Quartettsatz’ as an opener in particular. This trip-hop ambiance unfolds around you with mere snippets of strings lingering in the distance, quite literally re-imagining the organic energy of the original work, by Franz Schubert, as something modern and electronically driven. The way in which the track begins offers a notable contrast between what was and what became. There’s a slightly haunting level of dissonance at first, but this soon melts away into something of a blissful ambiance, perhaps to be best enjoyed as you watch the sun set on a long day. These flickers of the past continue to appear, seemingly fading into the ether, into the new realm of audio that has taken the emotion and the musical journey of yesteryear and re-crafted it under a fresh spotlight. As the piece moves along, the music offers up the enjoyably hypnotic qualities of professionally built electronica – this gentle, psy-trance-like energy surrounds you, the notes and the rhythm become familiar and comforting. All in all, it makes for something extremely easy to get lost within. The second stage of the short collection is ‘The Nutcracker Reimagined’, the infamous tones and character of the original piece by Pyotr Ilyich Tchaikovsky, come through from the title, from the intro, and finally from the last few moments, though again this concept of re-imagining, re-crafting something to be completely new, is a distinct part of the process here. The track that emerges explodes into brightness and high energy, lifting you out of the mellow calmness that preceded it, raising you high above your former state of feeling – just as you’d hope hard-hitting, all-encompassing trance or dance music would do. This second part of the EP presents some stunning musical moments. The structure is fantastic, the break-down to certain riffs, the likes of which contrast with these distant synth waves – it all falls away perfectly, then rises back up with the vibrancy and chaos of any of the best musical drops throughout time. The soundscape is complex and beautiful, and at close to six minutes long you tend to forget its origins on occasion. Fortunately, those last few seconds bring about the unmistakeable flair of the original work of art. The connection is fresh, perhaps vague, but interesting and never lacking in skill or creativity. This project takes what EDM fans love about the genre – the detail, the layers, the colour, the escapism – and fuses it with some of the world’s first and perhaps most raw modes of instrumentation and creativity. It’s unusual, enjoyably so, and completely entrancing. As a producer you can see the artistry of DJ cMellow’s release, as well as the professionalism, and the passion. The appeal is in the originality of the meeting, and the enjoyment is in how well everything has been composed and created around this. Definitely one to look out for.